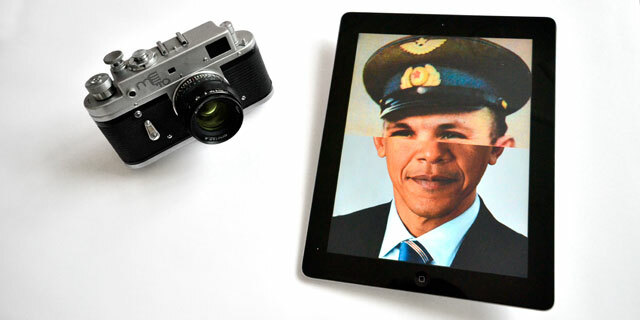 MeeTo Camera is an iPad app for doing collective selfie-portraits on iPads. 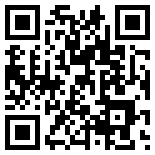 An image taken using this app is automatically shared with all other users of the app. And you will always have to start by choosing and reworking an existing photo from a shared gallery.